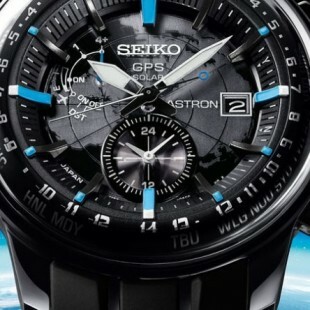 Seiko watches presents Astron series, which comes with solar charging and with most amazing features by having GPS support. Basic concept isn’t hardly new by having a watch who will charge with solar heat and tell you time as other watches do but core difference Seiko involve with it, for just ten minutes of exposure ..
By defining simple of GPS as Global Positioning System is just a navigation system which servers to locate and point the position of any specific object which could be cell mobile, car, ship and airplane. 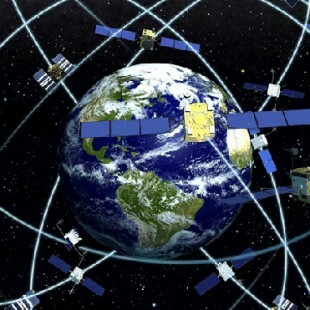 more briefly about GPS, is an advance space based satellite navigation system run by the United States Military, has ability ..